Courteous office staff and quite neighborhood. I would recommend this complex to anyone who doesn’t want to be disturbed by their neighbors. Thank you so much for your kind words! 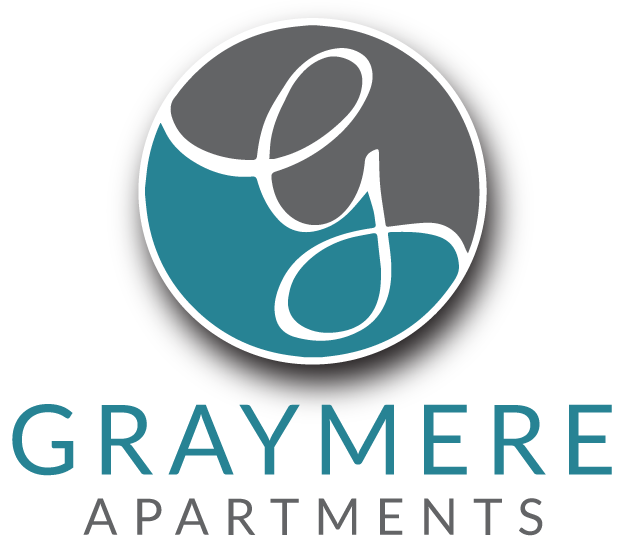 We love that you are enjoying your experience here at Graymere!! Love it so far friendly neighbors, love taking the dog to the dog park. We moved here from Florida, and have no regrets, our children love the playground, maintenance is great and come and help whenever and have helped a ton. So great to hear how much you love it here! We do everything we can to make sure everyone has a great experience here. Thank you!! Lael was very nice. We paid the deposit and moved in. Parking is the worst tho. And people camp parking spots like its nyc here. also every handycapped spot has a non handycap person parked in it. We have really enjoyed being here so far! This is such a convenient location to everything in Columbia. We are excited to use the pool this summer. A little disappointed about the gym but hoping for improvements there soon. Everything else has been good! Hey Mackenzie! So glad you have been enjoying your time here. As for the gym, we are building a whole new gym building this year! We are looking forward to having a much larger and more diverse workout space. Good place! Nice environment! Friendly staff! Clean areas! New dog park! Alot of doggie stations! Fast maintenance! Has alot of amenities! Color schemes are great! Service has been exceptional, very pleasant and nice residents. Perfect location. I would recommend these apartments to anyone. Looking forward to the forthcoming upgrades that have already begun. The buildings are pretty new which is great for insulation. I like the fact that there is a pool, hit tub and gym on site. Convenience is key. Smooth leasing process, no issues with the apartment. Appliances are all brand new, everything is very clean. Was moved in in no time. Couldn't be happier. So far everything is good. I don’t have any troubles with anyone and I never have a problem with the community. The staff is very nice and they put you first and make sure your in good hands. Wonderful community! People always tell me it's ridiculous that I live here because it's expensive but I think the price is just right. I love all the amenities. Having 24/7 maintenance. Having pest control is amazing. The community is safe and quiet. Since I've lived here I have had no problems. I love how pet friendly it is. Love seeing all the doggies when I'm out and about on the grounds! My time here has been really good this far. Management has been helpful with any questions that I have and problems are resolved quickly. There isn't any trouble with noise for me. I’ve been here almost two years and just signed a new lease. Good apartment living, good maintenance team, nice grounds. The office staff is happy to help if you have any questions. I love living here...managment is great and the property always looks good. Never have to worry about crazy loud music anytime. Very close to pretty much everything here in Columbia. It’s been a great first apartment experience so far! Everyone is really nice and the apartments are really nice as well. I’m super close to my job and to other things in the area. So it is very convenient. Absolutely the best! Love the managment and team. Friendly neighbors and clean grounds. Super lucky to have found this place as my first home.